Danny Gans offers a one man show that is both completely unique and well worth watching. At a show like Danny's you can be certain that there will be something for everyone. You will watch and listen to one musical genre after another. Of course, that is not all you will see. Celebrity impressions are also done and they are some of the best you will ever see! While any performer can entertain by singing, Danny is able to become the group when he sings a certain song. One minute he will be The Temptations and the next he becomes MC Hammer. 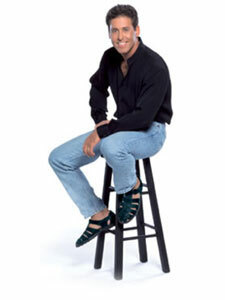 He also tackles George Burns, The Four Tops, James Blunt, Creed, Bryan Adams, Smokey Robinson, and Earth, Wind, and Fire. That's just the half of what he does and what he is capable of during one of his shows. Danny's shows are family friendly and suitable for children ages five years old and up. Reservations are suggested to ensure you receive proper seating. 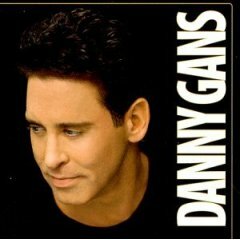 Seen the Danny Gans Show?